The cinematic spectacle of "Roma" and the push for Oscars is driving Netflix to put more of its movies in theaters. Thanks to its $20 million acquisition of “Roma,” the ultimate cinephile’s delight, Netflix is in the midst of a major overhaul of its theatrical release strategy. 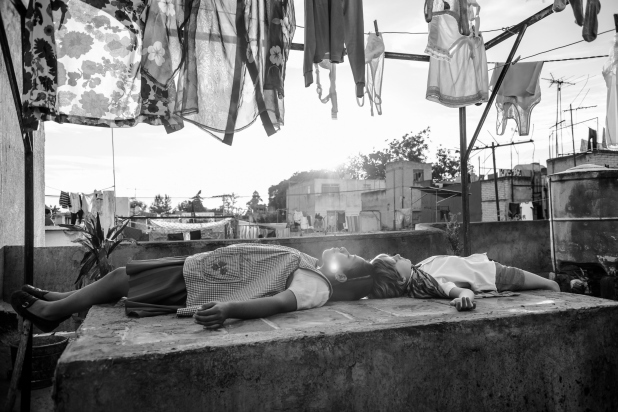 A black-and-white, 65mm, Dolby Atmos, Spanish-language, semi-autobiographical personal journey back to 1971 Mexico City for Best-Director winner Alfonso Cuarón (“Gravity”), it played the New York Film Festival this week. 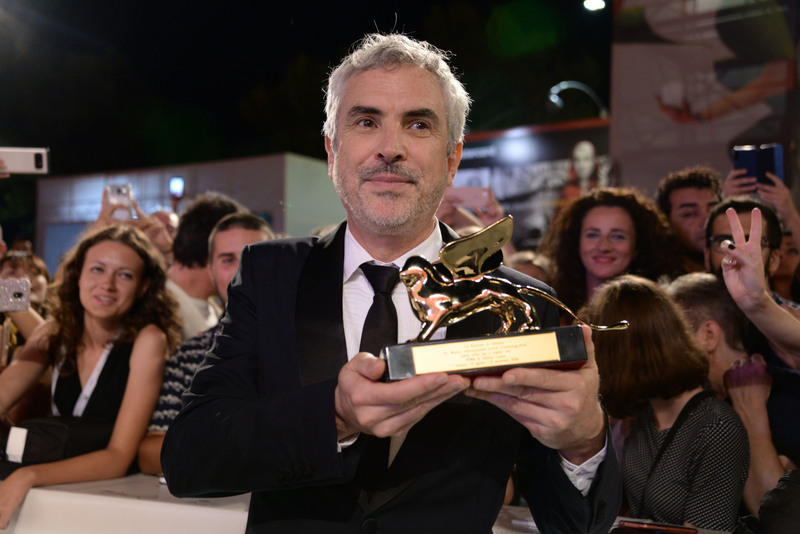 That’s its fourth festival berth since the film’s August Venice debut, where Cuarón won the Golden Lion. 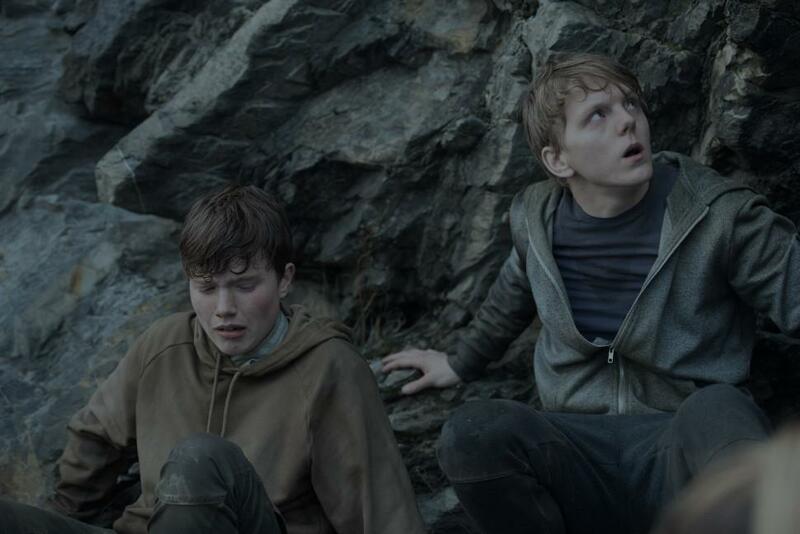 From here, Netflix is booking the film in multiple regional festivals with the best possible screens and sound, from Mill Valley, Calif. and Middleburg, Va. to the inaugural Film Fest 919 in Chapel Hill, N.C. It wants as many moviegoers as possible to watch it on the big screen — along with Netflix’s new animated logo. That’s clearly where it should be seen. What that new release strategy will look like is a work in progress, with questions in the air about maybe-sort-of breaking the streaming site’s long-term policy to never open a Netflix Original Movie before its availability on site. Content chief Ted Sarandos is a devout cinephile who keeps trying to straddle the distinctly old order epitomized by the Oscars and the global digital realm that Netflix commands. And the drive to win awards for “Roma” is forcing a bigger push into the theatrical marketplace not only for Cuarón but also for top filmmakers like Tamara Jenkins (Sundance and New York Film festival entry “Private Life,” October 5), Paul Greengrass (terrorist thriller “22 July,” October 10), and Martin Scorsese (2019’s big-budget “The Irishman”). While unconfirmed, it appears that Netflix will book the movie in special-event bookings on Dolby Atmos screens. (While one might characterize these as “special events,” another might call them “platform bookings.”) Most of those theaters are big chains that will not play a film that violates the 90-day exclusive window. Shot on the Arri Alexa 65 by Cuarón himself (when three-time-Academy Award-winner Emmanuel Lubezki wasn’t available), with source music and immersive sound as its expansive soundtrack, the movie is less a propulsive narrative than a series of astonishing long-take set pieces that follow a family from the perspective of their devoted, beloved, hard-working maid Cleo (warmly emotive pre-school teacher Yalitza Aparicio, a Cuarón discovery). If Netflix can pull it off — and remember, they managed four nominations for Dee Rees’ “Mudbound” — they could nab Oscar nominations for Best Actress, Director, Cinematography, Production Design, Editing, Directing, and yes, Best Picture. That would be Netflix’s first. 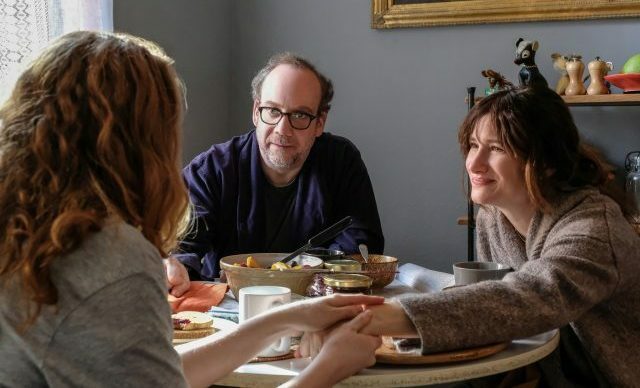 On Friday, “Private Life” opened in far more theaters than Jenkins expected — 21 screens via Laemmle, IFC, iPics, and Landmark Theatres as well as Alamo Drafthouse Cinemas including New York City, Los Angeles and Chicago. A week later, “22 July” hits the two big coast cities as well as Albany, Atlanta, Baltimore, Boston, Chicago, Dallas, Denver, Indianapolis, Miami, Minneapolis, Philadelphia, San Francisco, Santa Cruz, Seattle, St. Louis, and Washington, DC, as well as multiple overseas bookings including Scandinavia. That makes it Netflix’s widest global theatrical release to date. Also on the Netflix fest circuit are the Coen brothers’ “The Ballad of Buster Scruggs,” Orson Welles’ “The Other Side of the Wind,” and David Mackenzie’s “Outlaw King,” which has been shortened by 20 minutes since opening the Toronto Film Festival. They too will get a get theatrical release.